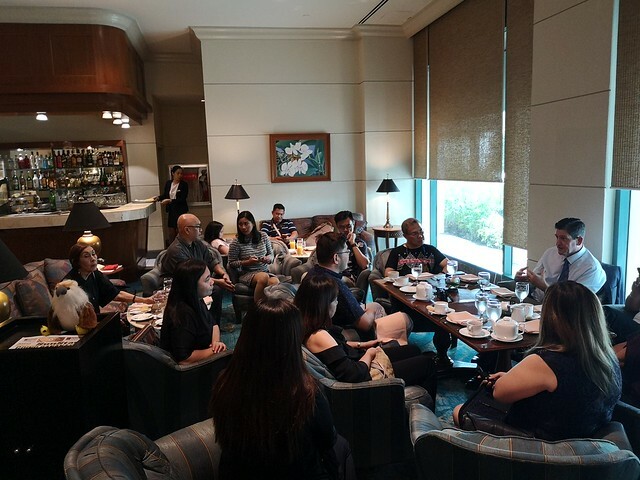 Last April 5, 2019 during the annual Paskris tree ceremony of Marco Polo Davao, their new Hotel General Manager, Mr. Colin Healy was introduced to the Davao media and bloggers. 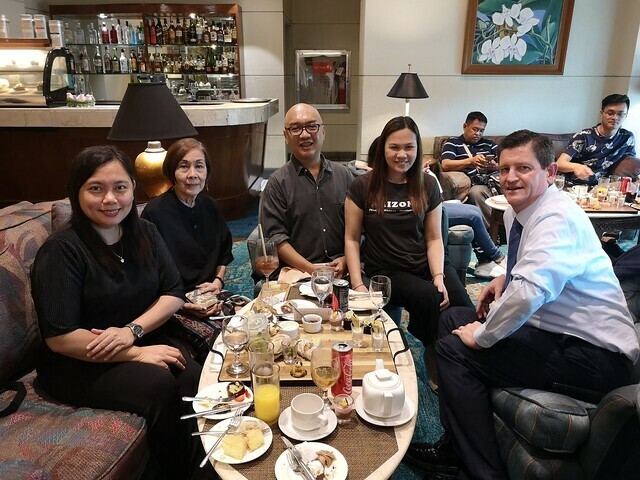 Mr. Colin was previously the General Manager of the Double Tree Resort by Hilton Hainan in China until February 2019 before joining Marco Polo Davao in mid March 2019 just in time for the city’s Araw ng Davao celebration. New MPD GM Mr. Colin Healy (center) with the hotels Heads of Department. 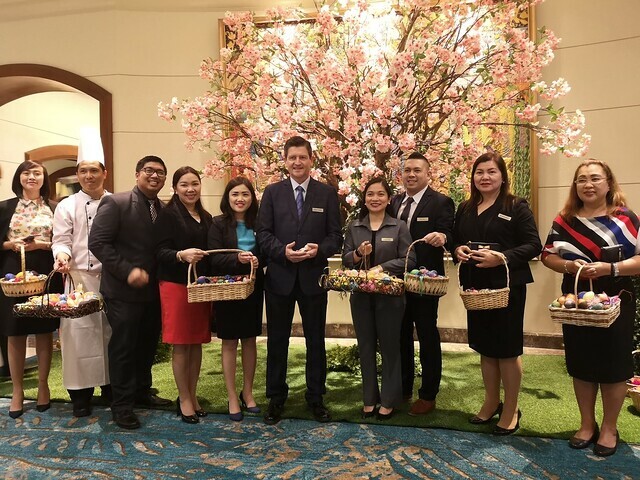 05 April 2019, Davao – Wharf Hotels is pleased to announce the appointment of Mr. Colin Healy as General Manager of international deluxe hotel, Marco Polo Davao, located in the heart of Davao’s shopping and business district. 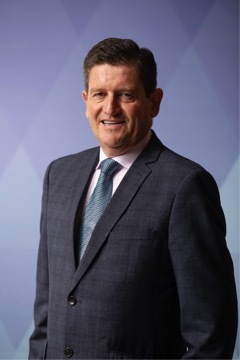 An experienced hotelier with 33 years knowledge capital in the hospitality industry, Colin possesses a successful track record across Europe and Asia with international hotel brands. Prior to his appointment, he was the General Manager of Double Tree Resort by Hilton Hainan – Xinglong Lakeside. For over twenty years, the hotel has built its reputation in showcasing the arts and culture of the city with warm Davaoeño hospitality. The hotel has also established a formidable reputation for the city’s most prestigious meetings and events.